Last week Geoff Hutchison and ABC 720 held a live forum on Young People and Alcohol forum. The forum provided many people an opportunity to speak about alcohol and young people. Importantly there were some young people present who got to speak about their experiences. What was a highlight to me was that young people feel an enormous amount of pressure to partake in consuming alcohol and one young lady spoke about the pressure to play drinking games. Interestingly, during the forum’s news break the “Survey of secondary school principals on the use of alcohol and other drugs in schools” was discussed. This survey found that significant amounts of time are spent by teachers helping students who are experiencing drug and alcohol related problems catch up on their work. After leaving the forum I was encouraged by the fact as a community we can help change the culture of alcohol consumption among our young people by comprehensive education (education not only for our youth but also for parents) and the overall support for secondary supply legislation to be used as a deterrent to under age alcohol supply. Not long after, on my way home I heard Premier Colin Barnett say this to Geoff Hutchison in reference to secondary supply legislation “to try and actually administer that would be nigh on impossible” He then continued on to say education, such as what we have done with smoking and littering is the key (might I add here, both of those have had legislation applied in the name of public health and both have had health campaigns supporting what the legislation proposes). One example that comes to mind is legislation to stop people smoking in cars with children present. How many people have been prosecuted for that? Prosecution is not the point – it’s the deterrent and education of our public on issues affecting the health of our community and this is no different from secondary supply legislation. I would like to ask the Premier, has he actually looked at the petition lodged in the WA Parliament (July 2013) and read what parents in WA are saying about secondary supply and alcohol abuse in our young people? Parents want this legislation for its protection effect and importantly for its ability to be a deterrent for the supply of alcohol to minors without parental consent. 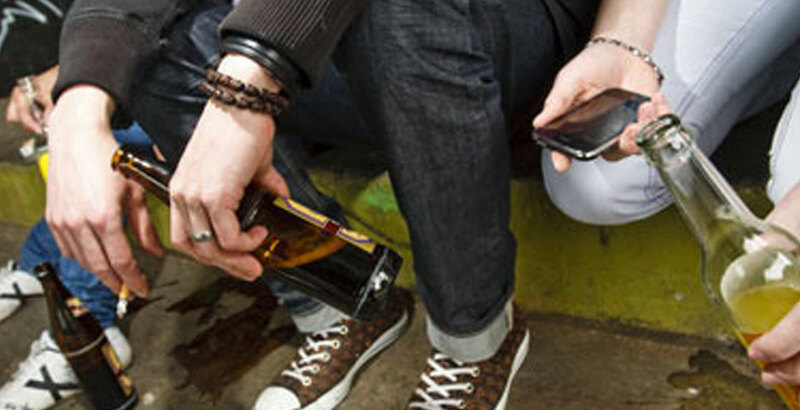 The McCusker Centre for Action on Alcohol and Youth has commissioned independent market research company, Painted Dog Research, to conduct a number of surveys of WA adults to identify the level of support for a range of alcohol policy areas. The results relevant to key recommendations of the Liquor Control Act 1988 Independent Review Committee, in this instance re secondary supply legislation: 88 % support the introduction of secondary supply legislation in WA and only 5% were opposed. A comprehensive approach is required to help change the attitude toward excessive alcohol consumption in the community. Secondary supply legislation is vital as a tool to deter those from thinking its ok to supply and allow underage drinking on a private premise. It is a way of education particularly parents about recent evidence showing that alcohol is a neurotoxin that changes brain development in young people. This is also a way of helping parents retain control when organising gatherings and empowers young people to be able to say no to alcohol if it is offered to them by an adult over 18. This is reassuring to people who think like I do (and there are a lot of us) that there will be consequences to those who feel its ok to go above others and not respect other people’s values and parental rights. It’s all about changing the culture and attitude toward drinking to excess in order to have a good night out. 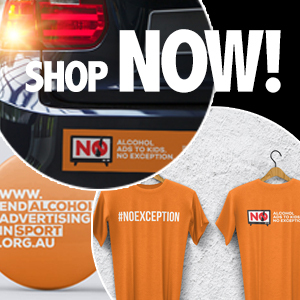 It’s about “not supplying those underage with alcohol” via a loophole the WA Government has to close. You can’t buy alcohol under 18 at a retailer or on a licenced premise, yet young people can be supplied alcohol by anyone over 18 on a private premise without parental consent. It’s ludicrous we are still debating it, to me and many others it’s a no brainer. Implemented into much of Australia – WA has fallen behind and quite frankly it’s embarrassing. Importantly and finally, this is not legislation recommended by just parents and health groups. This legislation has been recommended by the WA Governments “own independent advisory board” the Liquor Control Act 1988 Independent Review Committee. I believe the health groups are meeting with the Government and will be discussing secondary supply legislation. Let’s hope when that’s done the Government will take on board what their own advisory board have advised and prioritise the introduction of such legislation as soon as possible. In this instance legislation sure can be education and the less prosecutions the better because doesn’t that show it’s working? Find out more about Secondary Supply laws in WA on Facebook.